Debbie Reed early on learned the importance of hard work, customer service and paying attention to the details, while helping to raise her brothers and sister and working along side her parents in the family’s pharmacy business in Wilmington, Delaware. Building on these early lessons, after moving to Rehoboth Beach at the age of 16, Debbie became a successful retail entrepreneur. She also partnered with her husband, Bob Reed, in designing and building custom spec homes and soon saw the great potential in the real estate market in this prosperous resort town with its remarkable variety of waterfront homes, luxury real estate, beach condos and ocean front town homes. After becoming a Licensed Delaware Real Estate Agent, Debbie eventually joined RE/MAX and soon created The Debbie Reed Team, which has grown to include 13 individuals, most of them Licensed Delaware REALTORS®, as well as administrative assistants, a full time settlement specialist and an advertising manager. 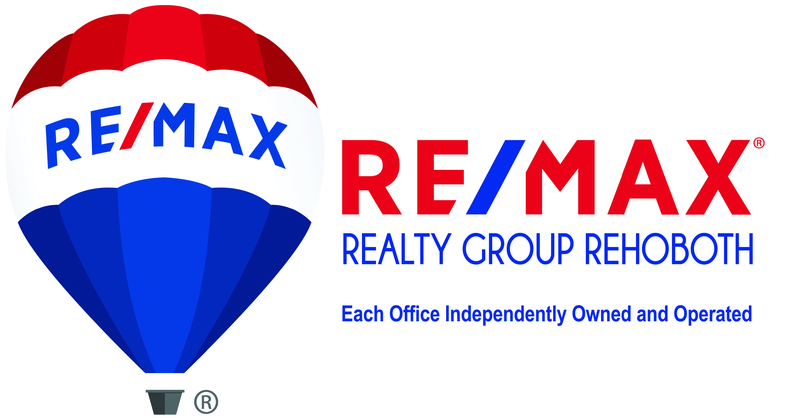 Success has also brought cherished acknowledgements from the RE/MAX organization. Debbie has frequently ranked among the top 100 RE/MAX teams in the United States – nationally and regionally – as well as in the top 100 teams worldwide plus, ranking as the #1 RE/MAX Team in Delaware. She is a member of the RE/MAX Hall of Fame, the Chairman’s Club and the prestigious Circle of Legends. Among Delaware real estate professionals, Debbie is an acknowledged area expert in waterfront properties, luxury & beach homes and condos, and virtually every other type of real estate in Rehoboth Beach and the surrounding areas.